We give our clients the very best possible integrated solution and provide a great customer service that fits any budget. Riviera Hosting designs attention-grabbing, innovative, fast and SEO-friendly integrated websites. We have a comprehensive solution! Our Focus is on Boosting Your Business! 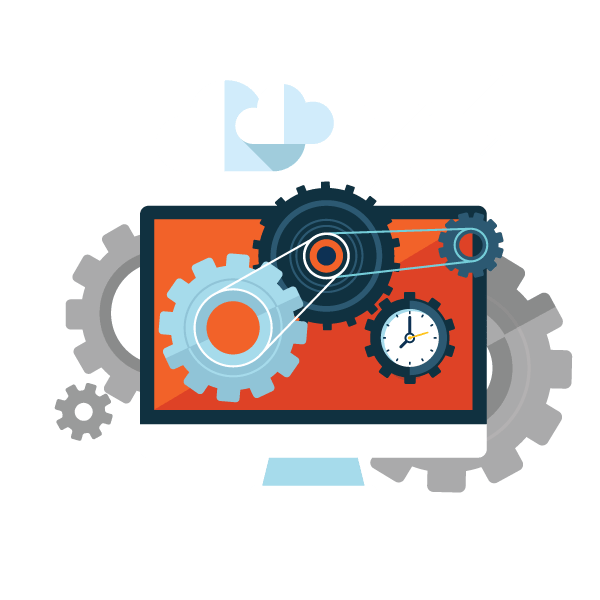 We design ,build and integrate your web solution so that it attracts the right users and gives you the opportunity to interact with them through multiple channels. Having engaged users drives sales and increases customer satisfaction. Your web solution will look great on all devices and it will load fast on all devices as well. It improves your ranking on search engines and make the users happy. Waiting for a site to appear is really annoying. We integrate your websolution with social media so you get a multi-channel communication platform with your current and future customers. Our team consistently delivers outstanding results combining creative ideas with many years of experience. We can help you build a sustainable, meaningful relationship with your clients by engaging them with your brand using social media like Facebook, Twitter, Linkedin, etc.